Amol Palekar, 'Golmaal Actor' & Filmmaker, was interrupted in the middle of his speech at the NGMA Director in Mumbai. 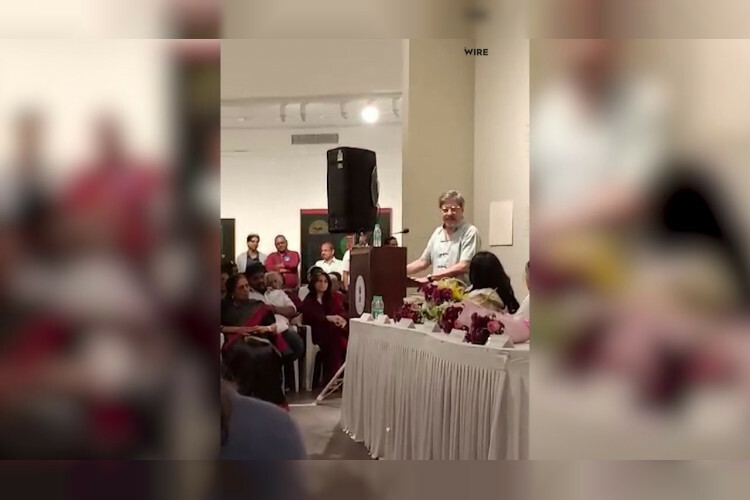 Amol Palekar was stopped in between because he criticised the Ministry of Culture for reportedly disbanding the advisory committees of the art gallery at Mumbai and Bengaluru centres. He was not allowed to even complete his speech. Palekar was under complete shock. He is hurt and furious.